Hello my fabulous readers. 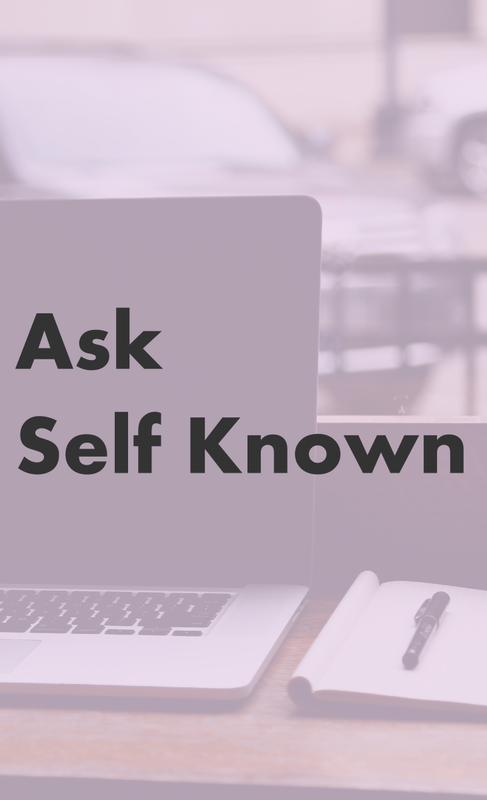 Today we are going to start off the new biweekly addition to Self Known called, Ask Self Known (if you come up with a better name to call this, feel free to comment below!). I'd like to take a moment to thank all the people who sent in questions. I got more responses than I expected, so I feel very blessed that you guys support me and believe in me enough to allow me to give you advice. I love helping people and with the start of this new series, I hope to do just that. 1. Hey, Rose! I have a (Blog) designing question, actually, as usual...I want to put a colored bar across the top of my blog, stretched to the edges for my pages. But I haven't figured it out for sometime, even with Google's and another web designer's help- I thought maybe you might know what to do? 2. Are you blogger hosted (this blog & design blog)? 3. Honestly, what's your advice on getting over a crush? Though I've had many crushes - some lasting for five minutes, others lasting for eight months - it's still hard for me to get over them and tell my heart to stay in the moment because there are important things to focus on. Here are the techniques I use to get over a crush. + Write him/her a letter. This is not as silly as you think. You can pour all of your emotions out into a letter designed specifically for the human you became affectionate of. You can curse them or explain to them how pretty their eyes are. You can tell the story of how and why you began liking them. You can write the same word or phrase over and over again until your hand gives out. Whatever helps you relieve your emotional burden. The best part about this? You don't have to give them the letter. You can delete it from your computer. You can burn it in your backyard. You can crumple it up, shred it, toss it, stomp on it or even just tuck it away in your little box of cherished things no one ever has to know about. + Let go (a visual exercise). Imagine your crush is a balloon. This balloon has a string, and that string is in your hand. When you are ready, let go of that string and watch your balloon up up up into the sky, out of sight, away from you. + Remind yourself of all the things that didn't work. I mean, he was kind of a jerk anyway, right? He was rude. He had a girlfriend. He didn't meet all the requirements on your list. He was pushy, didn't respect you and didn't care. He was a heart breaker. He didn't give you a second look. He led you on. He's fictional. Etc, etc, etc. In the end, crushes are called crushes for a reason. Sometimes they work. Most of the time they don't. (Trust me, I know.) All in all, you need to remind yourself that there's someone better for you out there. Someone who is your perfect counterpart. And if the only requirement to get this person in your life is to wait patiently... Well, I don't know about you, but I'll wait as long as it takes. 4. 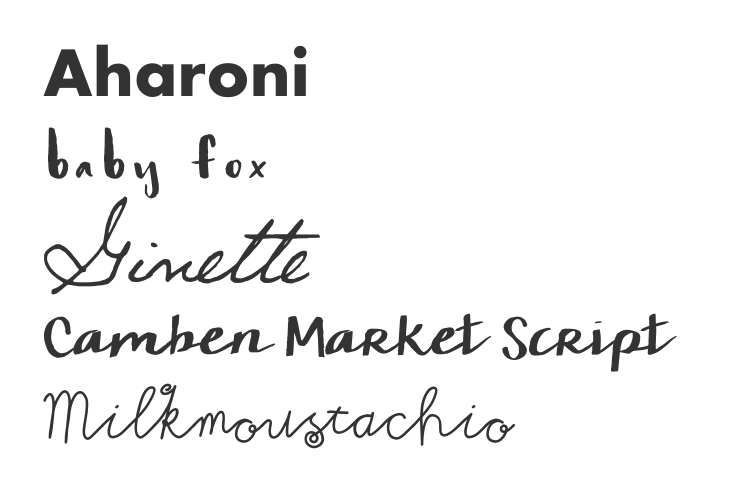 What are your favorite fonts, and where is the best place to get them for free?